You can say this about scammers: They tend toward the trendy. As new products and services enter the marketplace, it’s not long before fraudsters find a way to exploit consumer interest in the innovation to make a quick buck. 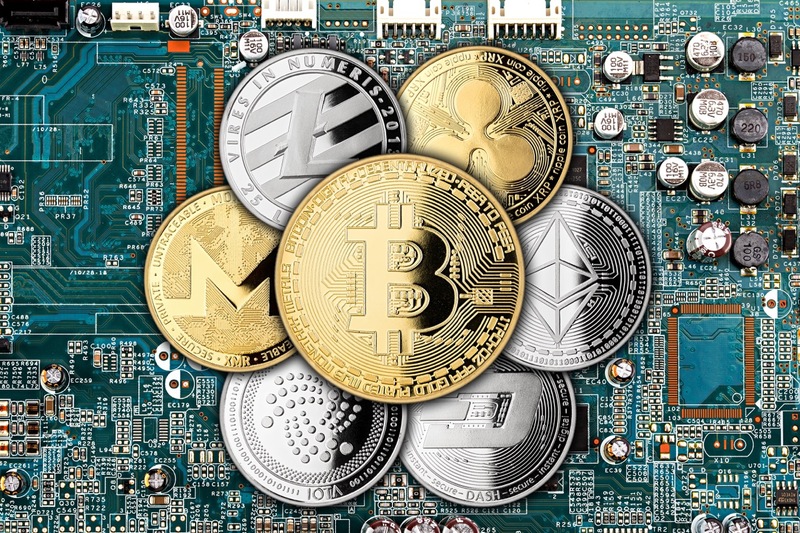 Cryptocurrencies are no exception, which is why the FTC is hosting a workshop in Chicago on June 25, 2018, Decrypting Cryptocurrency Scams. 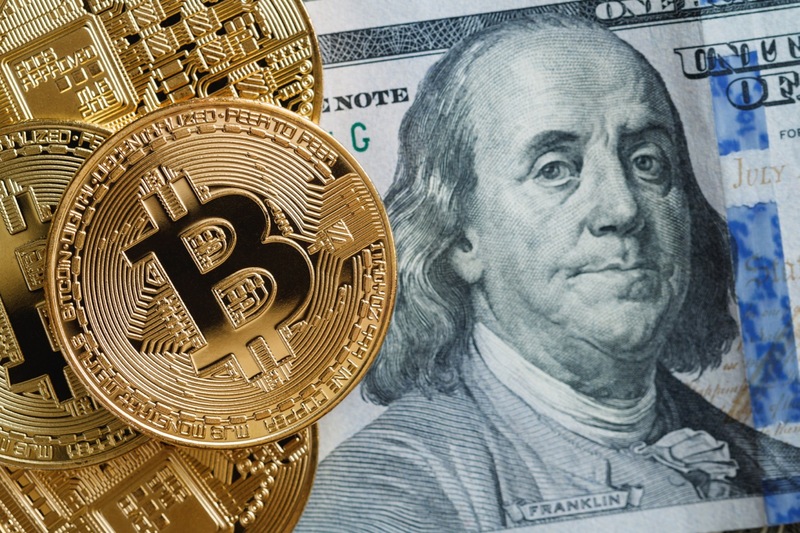 We’ve already seen the traditional troika of deception – false money-making promises, misleading performance claims, and bad ol’ bait-and-switch – applied to promotions involving cryptocurrency. On June 25th, we’re bringing together consumer groups, law enforcement agencies, researchers, and private sector representatives to explore how scammers are exploiting the interest in cryptocurrency and what needs to be done to empower and protect consumers.